Buy Today - We Are In Stock! Become a distributor of truly the best weight loss product on a market today. Slim Fortune works wonders if some want to lose 20 pounds or more fast and easy! Order today and start to enjoy immediate results. We have thousands of happy customers, great reviews and fast shipping! Buy Today and Receive a Free Gift With Every Wholesale Order! Click Here To Choose Your Gift! 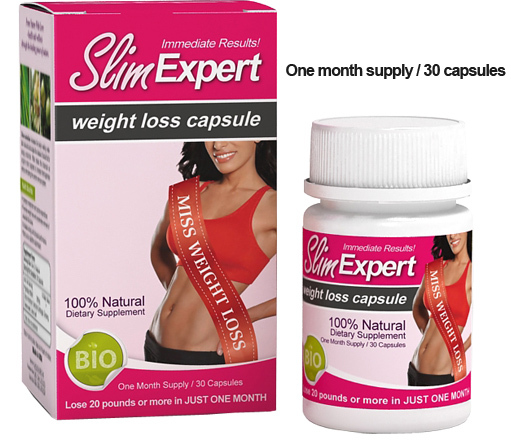 If you need to lose 30 pounds or more fast, SlimFortune Slimming Capsule is the best way to go. No gimmicks, no any special diet. Slim Fortune - Number 1 Extreme Weight Loss capsule we have available today. 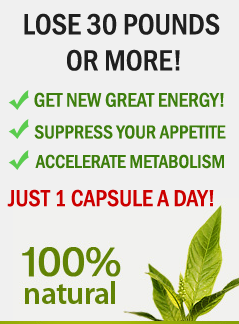 Only One capsule a day burns fat cells with EXTREME power! Slim Fortune is based on original ancient Chinese Formula. It is a unique combination of wild plant species from snow mountains in China - the home to over 75% of Tibetan medicinal herbs. Used for many centuries in Traditional Chinese medicine, the original formula has been empowered by modern technology and dedicated scientific research. Slim Fortune slimming formula promotes natural fat burning, accelerates healthy metabolism and effectively suppresses food cravings all day long. 1. Boosting fat metabolism and blocking the non-fat material converting into fat. The functional ingredients will maintain the balance of body calorie intake and consumption, control the intake of extra calories, block non-fat material converting into fat and boost fat metabolism and burn fat continuously. 2. Pure herbal essence, promoting satiety and controlling the fat intake effectively. The raw materials are extracts of Chinese bitter orange, garcinia cambogia, cassia seed, lotus leaf etc. Specification: 30 capsules/ 350 mg Each (one month supply). Directions: Take one (1) capsule a day before or after breakfast. Do not take within 5 hours of bedtime. For best results, combine SlimFortune with exercise and nutrition program. CONSULT with your health professional If you have or had cardiovascular complications, high blood pressure, psychological disorders, liver or kidney disease, any chronic diseases or are taking any prescription or over-the-counter drug. Not intended for use by persons under 18, over 65 or those with medical conditions. Do not use if you are pregnant or lactating. Do not exceed recommended daily intake. Improper use of this product will not improve results and is not advised. Use only as directed.